Last week the prestigious National Academies of Sciences, Engineering and Medicine issued a report with a series of recommendations that, if adopted, could revolutionize the way consumers receive and pay for hearing health care in the United States. Make buying a hearing aid easier by removing the Food and Drug Administration’s regulation requiring a medical evaluation or a waiver before a hearing aid can be purchased.It’s not difficult for consumers to waive the medical evaluation, but many people feel they are required to see a doctor before buying a hearing aid. This is a stumbling block for many. As the report pointed out, the only time a medical visit is essential is if you display “red flag” conditions, including sudden or rapidly progressing hearing loss within the previous 90 days, acute or chronic dizziness, pain or discomfort in the ear, or a visible ear deformity. Promote hearing screening in wellness and medical visits.Most primary care doctors do not conduct even a cursory screening for hearing loss, even among the elderly. Failure to recognize hearing loss can be a threat to quality health care. A patient may not hear the doctor clearly, for instance. 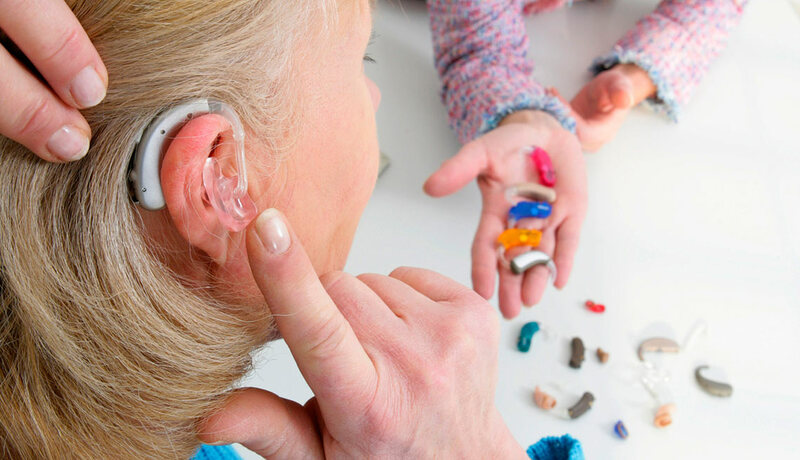 Improve the compatibility of hearing technologies with other communications systems.This refers not only to compatibility of hearing aids with other hearing assistive devices and technologies, but also to developing “open platform” hearing aid programming. This would allow health care professionals — or, eventually, the device owner — to be able to program the settings on any device from any manufacturer, which is currently not the case. One group supporting the recommendations was the Hearing Loss Association of America, the largest consumer group in the United States representing people with hearing loss. You can read their statement here. Great article. Reasonably priced hearing aids badly needed. Also many people with age-related hearing loss don’t really need the fancy $3000-$4000 hearing aids. The PCAST report I mentioned recommended the FDA approve a no-frills $1000 hearing aid.